Quotes inspire me. Sometimes they become mission defining. I firmly believe that life is better when the work we do isn’t just for our success but for everyone’s success. I’m passionate about whatever I create that it allows others to get closer to their mission and purpose. 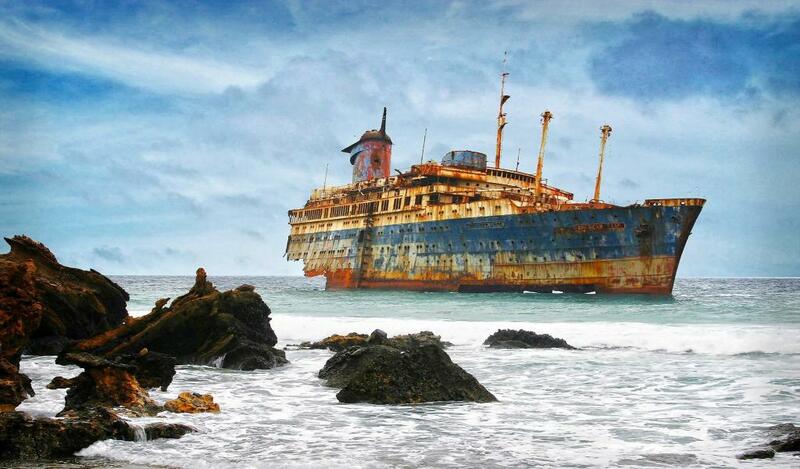 Lately, I’ve had a sad revelation that as the tide rises and ships break free one of two things happen. Some of us see the rising tide and rush for the deeper water and rush towards our destiny. 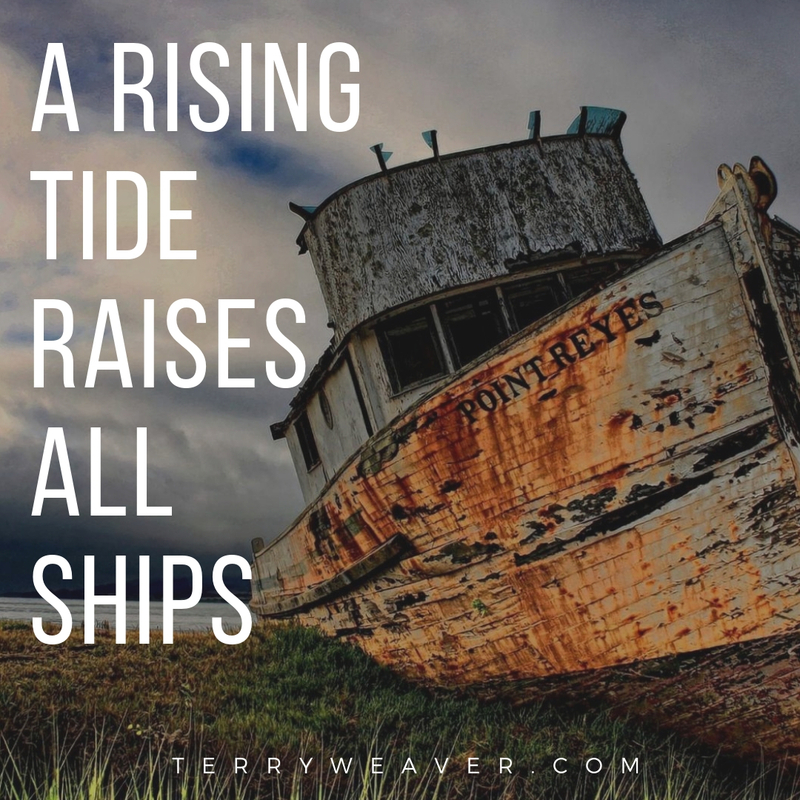 Sadly some of us see the tides rising and realize that we are starting to float into deep water and we rush to anchor and tether to the safety of the shore. The shore is safe until you bottom and get stuck there. It was Albert Einstein, that reminded us, “A ship is always safe at the shore, but that is not what it is built for.” The safe path isn’t the path that allows us to move forward. I’m learning the hard lesson that you can’t move those into the deep that are content with floating in the shallows. Look around the waters are rising and its time to pull up anchor are dare to head into the deep.